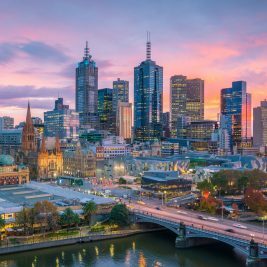 Overseas immigrants arriving in Australia are empowering the regional hubs in the nation rather than becoming a source of the disturbance. A large number of overseas immigrants who are arriving at the nation are youth and have prospects of building the communities by working and having families here. The research of the Regional Australia Institute has revealed the latest statistics for the Census of 2016. 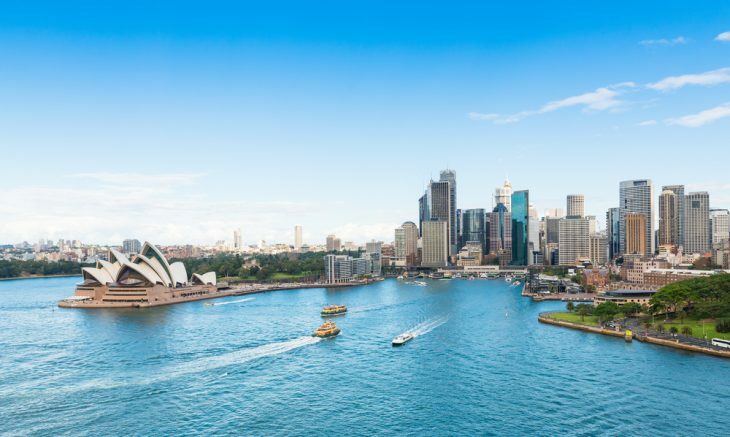 This report demonstrates that 151 local government regions in Australia have been assisted in addressing the issue of declining population through the arrivals of overseas immigrants. 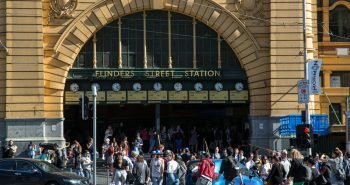 It has also been observed that for several small towns in Australia overseas immigrants are the only source of growth of population. The majority of the regional hubs are mostly dependent on primary sectors for their economic growth, as quoted by the Smart company. Totally 550 local governments were reviewed as a part of the research held by Regional Australia Institute. Out of these, 175 regional hubs witnessed an increase in their population and 246 regional areas did not. 151 regional hubs witnessed an increase in their population born overseas. 128 regional hubs witnessed an increase in both their Australian born and overseas immigrant population. 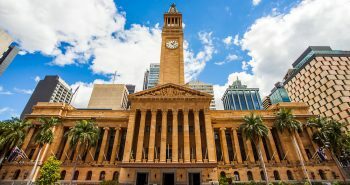 In order to capitalize on the diverse benefits of the arrival of overseas immigrants, the regional hubs in Australia must formulate focused policies. These policies must facilitate and encourage overseas immigrants to settle in diverse regional localities. The policies must be influenced by the trends in the growth of regional areas such as Dalwallinu and Nhill. These regional areas are already capitalizing the arrival of overseas immigrants to cater to decrease in population and scarcity of workers. 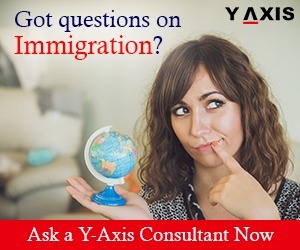 The services offered by Y-Axis Melbourne include assistance and legal advice for immigration by RMAs, Job Search Service, and Visa Assistance.